You have found the very best choice for your event!! 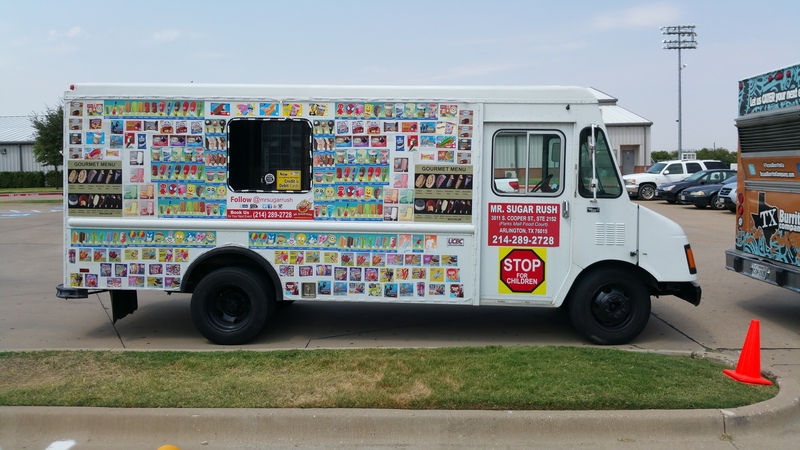 Mr. Sugar Rush is an award-winning Shaved Ice Food Truck Dallas. Call or text 469-458-6888 or email us at love@mrsugarrush.com! 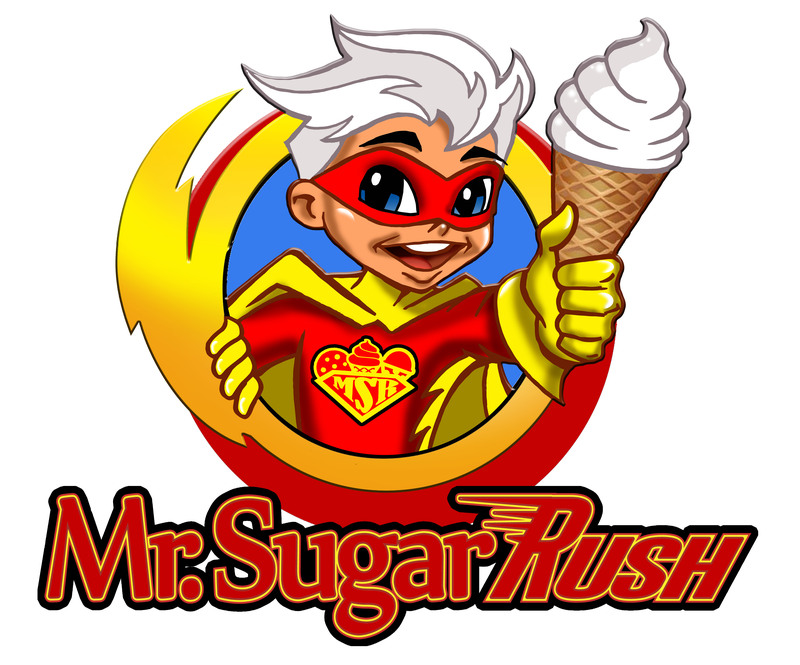 Visit mrsugarrush.com for more information.